The Humor Mill Orlando Presents … The War on Terriers!, the Humor Mill Orlando, Davenport. Red venue, 60 minutes, $10. 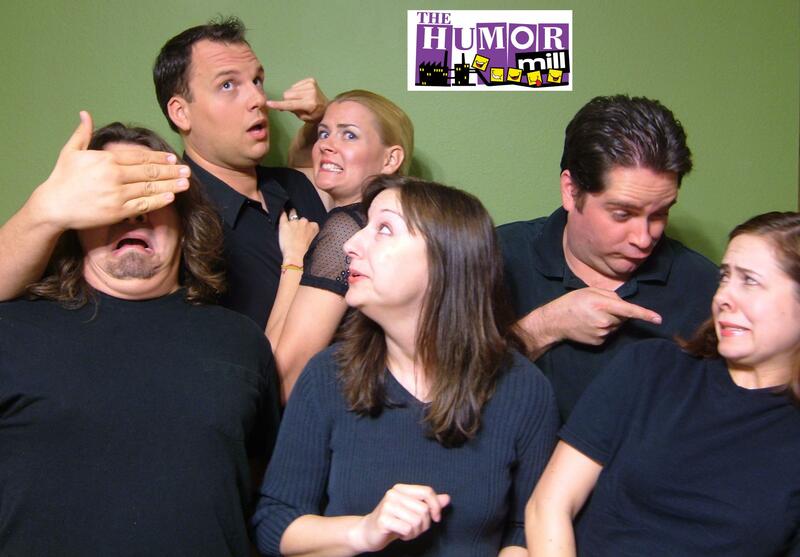 The Humor Mill Orlando’s Fringe show has two things in its favor. It’s got dogs in the title, so it’s riding a Fringe trend. And it combines the words sketch comedy and smooth — a combo you don’t often see at Fringe, and one that’s all the more welcome because of it. Among the best of its eight or 10 sketches is the opening one, where Secretary of State Hillary Clinton (Amy O’Malley) is giving a press briefing (about the war on terror, natch), and the veteran reporters turn on the guy from Fox News. “Jesus Christ!” the BBC guy (Alexander Mrazek) complains in disgust. There’s also a starry-eyed theme-park worker (Carly Skubick) who has the misfortune on her first day to run into a jaded veteran (David West). And there’s a robot husband (Mrazek, playing another Fringe trend) whose voice-activation system leaves something to be desired. The cast members are consistently likable, and it’s a pleasure to see a sketch show with a coat of professional-style polish. The War on Terriers may not leave you limp on the floor — but you’ll surely want to see what these folks do next. Sunday May 29, 4:15 p.m.